These exciting new bathroom design ideas will make sure your home is ahead of the curve in the new year! 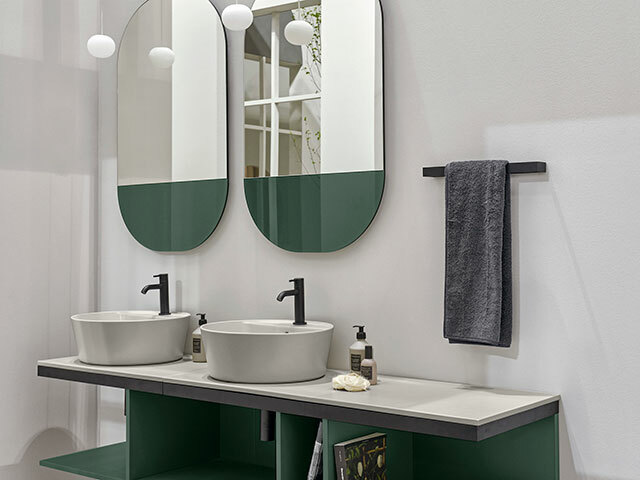 The latest bathroom furniture is pushing the boundaries of form, texture, materials, finishes and tech features in a bid to combine practicality with the trend for comfortable and decorative schemes more in tune with other rooms. ‘Freestanding pieces provide design freedom and storage solutions,’ says Claire Gay, marketing manager at Roca UK. 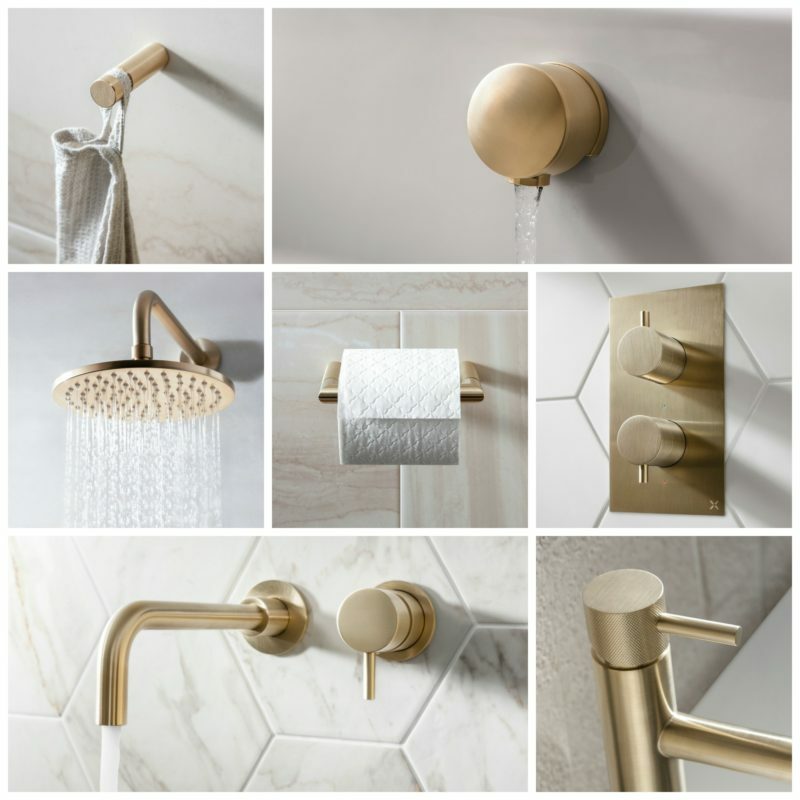 With such a wide array of designs, styles and finishes on offer, one of the main factors to bear in mind when choosing a new shower or tap is the manufacturing and material sides of things. By investing in good-quality products, you can be assured that your brassware will look and perform at its best for years to come. Brassware needs to be durable It needs to withstand regular use, be easy to clean and always look good. Go for lasting finishes that resist corrosion and tarnishing, as well as shower heads with easy-clean or translucent nozzles to reduce the build-up of limescale. 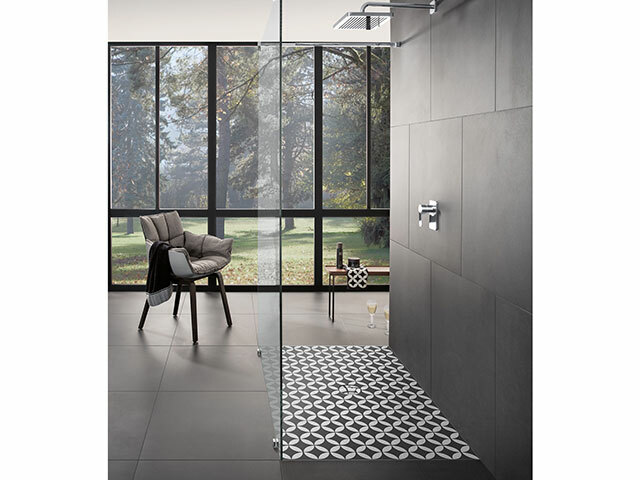 Perfect to break up a shower area in a wet room, Villeroy & Boch’s ViPrint collection of decorative, ultra-flat ceramic shower trays are inspired by four themes: nature, heritage, geometry and tiles. Nineteen standard sizes are available – as well as made-to-measure options – and 20 designs, including this Townhouse pattern! 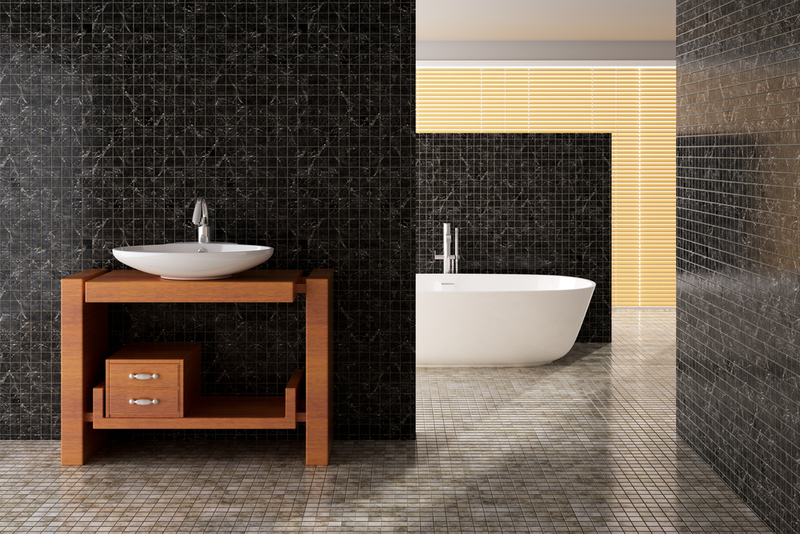 This entry was posted in Baths, Showers, Style and tagged Bathrooms, Showers, Showroom, Trends.